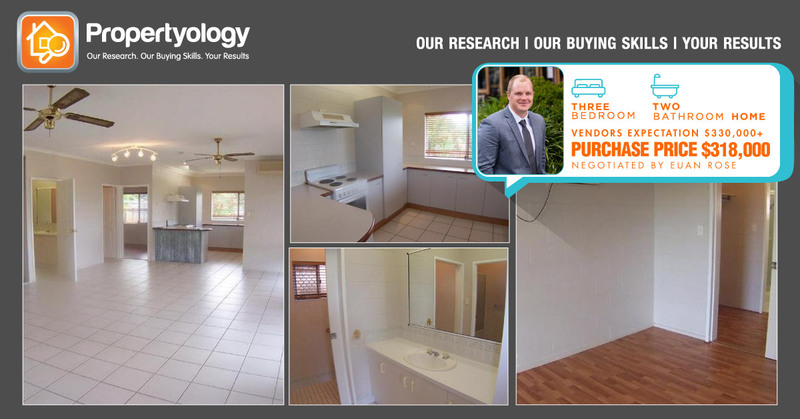 Our Buyers’ Agent Euan Rose assisted first time Propertyology client Ang secure this low maintenance, structurally sound home for only $318,000. This ended up being more than $15,000 below the vendors initial expectations. The property appeared to meet our strict criteria for what we consider ‘acceptable’ for our clients investment purposes in this particular location. 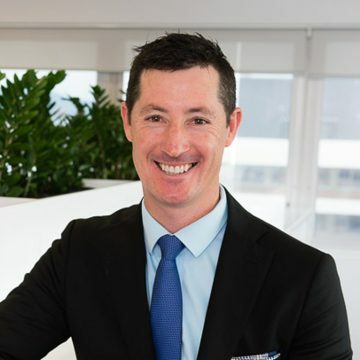 What did concern Euan initially though, was that whilst the real estate listing included a price range of “$320,000 – $335,000” discussions with the agent revealed the vendors real expectations were $330,000+. 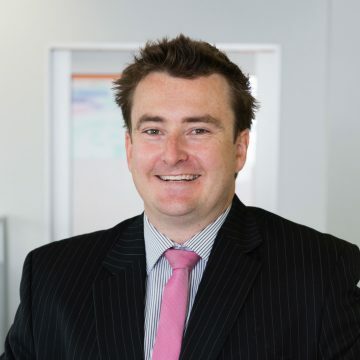 Euan is well aware that a price guide, or even a vendors expectation, are not necessarily a fair reflection of what a property is really worth and with his intimate knowledge of this particular market, knew quickly that this seemed high. It would have been easy at this point for Euan to simply move on to another property thinking to himself that the vendors were being unrealistic and he was wasting his time. Instead, knowing how smooth previous dealings with other agents from this particular real estate office had been, Euan picked up the phone and had a relatively frank discussion with the agent around setting expectations. In what ended up being a fairly lengthy telephone discussion, Euan spoke in detail to the agent about the previous dealings we have had with their office, how smooth the process had been, how he, as a professional, was not doing this for practice and did not want to waste his time. Euan also spoke at length about several other recent sales in the market, how they were either slightly superior to slightly inferior to the subject property and overall, why he didn’t feel that the price guide or the vendors expectation was a fair reflection of where the property sat in the current market. 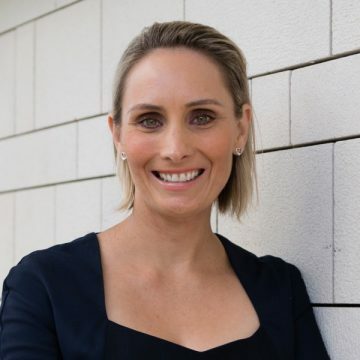 The agent, obviously not wanting to continue standing around at open homes every Saturday for a property which they could have a qualified buyer for sooner rather than later, admitted that they also felt a sale price in the $330,000’s was probably unachievable. They did also acknowledge and reconfirm that the vendors were motivated sellers. After quite a bit of back and forth, Euan was able to secure this property for Ang for only $318,000. Well below the vendors expectations, overall a fantastic result we feel. Congratulations again Ang, it was a pleasure being able to assist you in securing this great investment property. Fact. Over $100,000 Worth Of Depreciation On This 72yr Old Property.